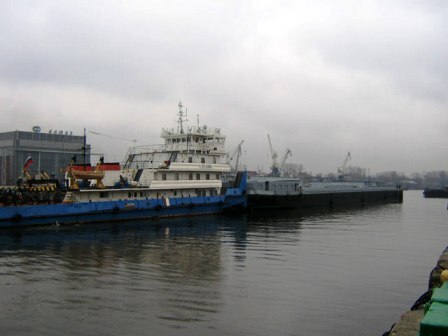 Организация буксировок, agency service towages barges. 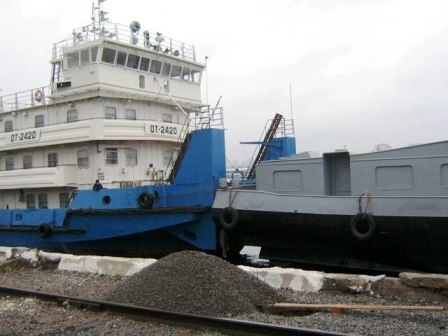 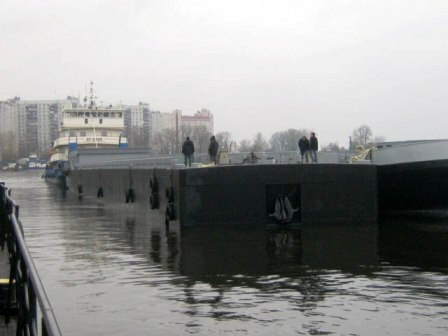 For navigation period of 2008 four towages of barges which belonged to “Shipyard Nizhegorodskiy Teplokhod”, “Shipyard Lotos”, was organized by our agency. 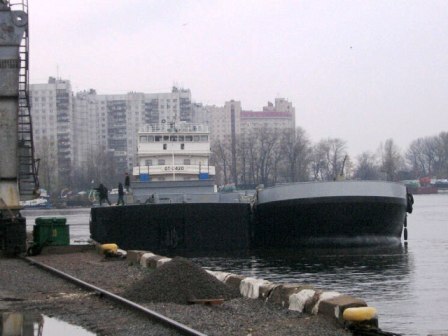 All barges were successfully delivered to destination place. 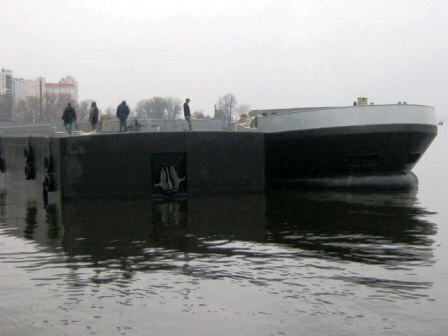 OCEANIC Maritime Agency took part as agent in towages new-building barges to inner water ways as well.